Our product range includes a wide range of ldpe liner bags. We are reckoned as major entity actively engaged in fabricating best in class LDPE Liner Bags. We procure industry compliant grades of low density polyethylene to develop the reliable quality liner for safe shipping of both dry and wet food products and chemicals. The offered lines are developed with compliance to highest regulatory authorities in the industry. 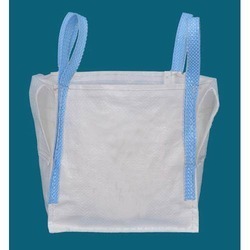 Further, these easy to use liners can be ordered from us in customized sizes at a competitive price. Looking for LDPE Liner Bags ?